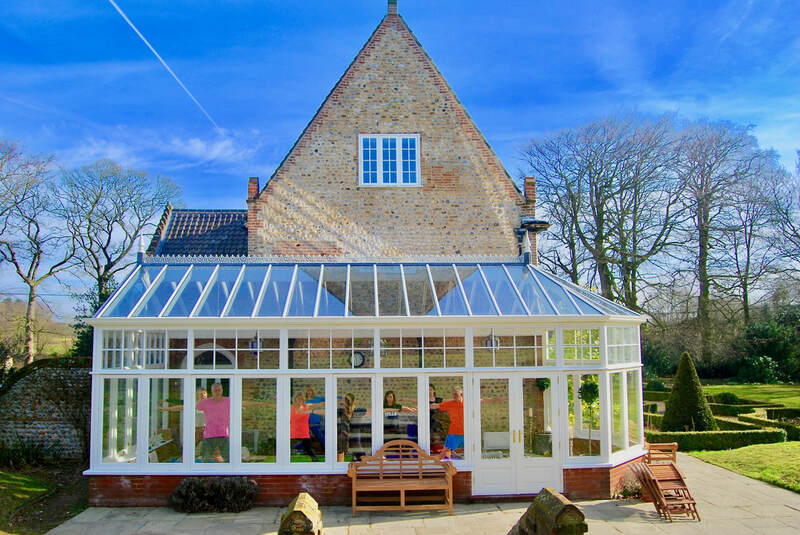 Your hosts Tim and Boris will welcome you to their beautiful home set in a truly outstanding rural setting, within tranquil gardens and parkland. Grade II listed 16th century Swafield Hall dates from the 16th century and is Grade II listed. The historic interiors include the stunning 17 meter long vaulted ground floor hallway, with marble flooring and Georgian yellow walls and the chandeliers on the 18th century main staircase. The rooms have all been recently refurbished to a very high standard and guests enjoy great views from all the bedrooms. See more at. I am delighted to be leading the yoga on this weekend. 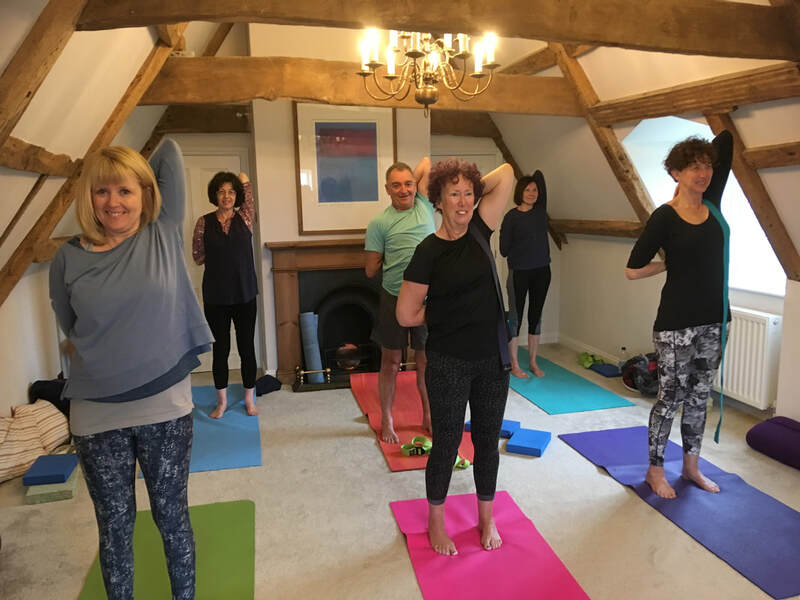 I will help you to ease your body and mind; relax and re-energise, guiding you through the yoga sessions with my clear and precise style of teaching, helping you to get the most out of each session meeting your individual needs. The weekend will also include the deep relaxation practice of Yoga Nidra which helps to boost health and wellbeing. The likely itinerary for the weekend can be found here. Please explore this website for more details about my style of yoga teaching. 'Thank you for putting on such a brilliant weekend retreat. I really felt as though I got away from it all'. ​'I learnt to relax and loved the Yoga Nidra session, learning so much about my body'. The food will be mostly vegan with some vegetarian options / additions. Continental breakfast, soup / salad lunch with light dessert, 3 course dinner. Option to have a glass of wine with dinner. Prices are per person for the weekend including all yoga, accommodation and meals, which will be vegetarian/vegan. There are a choice of rooms with options for couples, sharing or single occupancy. Bookings confirmed with a 50% non refundable deposit. ​Final balance due by Friday 7 February 2020. If your spouse/partner would like to stay and experience the local area, but not participate in the yoga, please enquire.